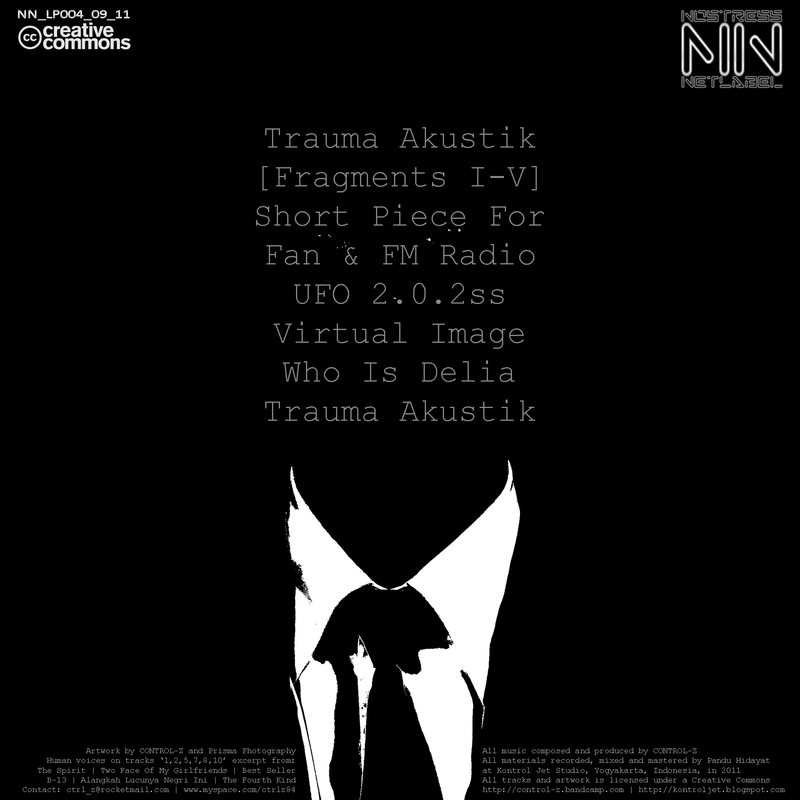 "Trauma Akustik" is an interpretation of the noise pollution in our abstract space. Based on many issues of Human and nature, people and city, noise and silence, art and fun. A wild concept with beautiful ways. The execution of this work using techniques the "free association writing" , creating sound collages with irregular texture. Experience using electronic musical insight and perfect knowledge of the world of sampling and excellent results. 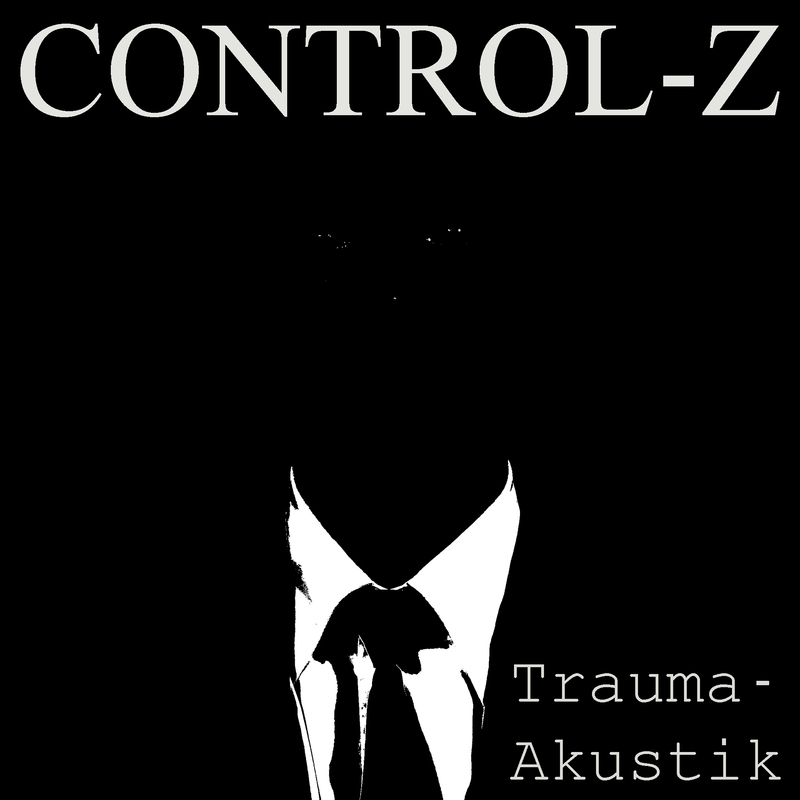 CONTROL-Z has given us a precise, hard, enchanting, and, in short, magnificent work.